The sights of Montenegro are important because they are a part of country’s cultural and historical heritage. For many people, the first thought that comes to mind when someone mentions this Balkan country are the amazing beaches and unforgettable holidays. However, Montenegro offers so much more. The unbelievable nature of Durmitor, the impressive canyon of Morača, the unique Skadar Lake – are just some of the natural beauties that attract numerous tourists. The rich history and favorable geographical position influenced the creation of historical, cultural and religious monuments. 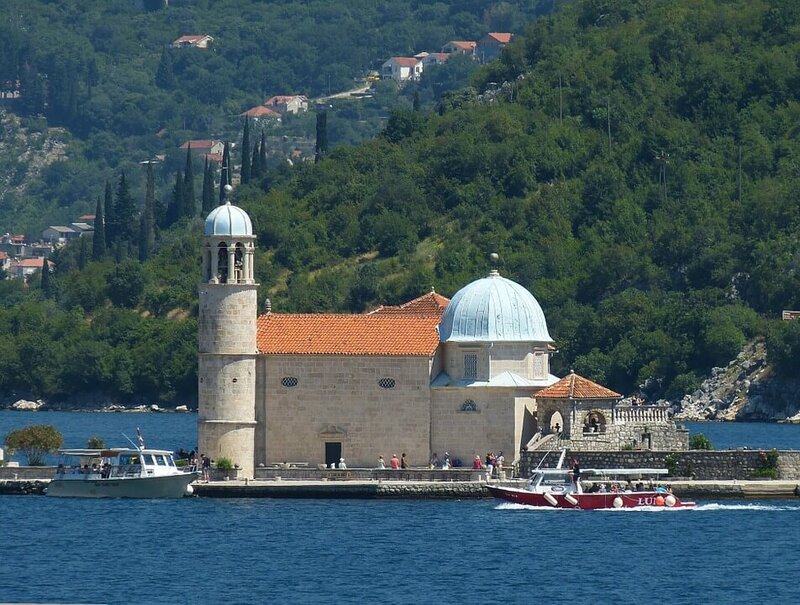 Pretty much everyone knows about the historical Perast that you simply have to visit in Montenegro, bowing to the relics of Sv. Vasily Ostroski on Ostrog or, by the way, walked in the old town of Kotor. 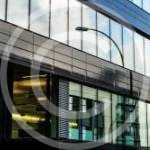 In addition to these, luxury apartments in Becici reveal the sights of Montenegro that you must record on your tourist map. For his lifetime, a modest chapel on Jezerski vrh has been built, with an incredible view of the Bay of Kotor, Skadar Lake, mountains in the north and part of Albania. Since there was a danger of robbing the grave, Njegos was originally buried in the Cetinje monastery. Knjaz Danilo fulfilled his desire four years later, transferring his mortal remains to the most prominent Montenegrins. However, the eternal dream of the bishop’s wreckage was first the Turks, and then the Austrians, who in 1916 completely destroyed the chapel. At the end of the war, a new one was built, but then the idea of ​​the mausoleum was born. The design of the monumental monument, which would be a celebration of honor to Njegoš, was entrusted to the sculptor Ivan Mestrovic. According to his plans, the whole complex was built. It includes a chapel in the courtyard where sculptures of mother and daughter in Montenegrin costume are found. They are made of black marble and a height of 4.5 meters. The interior is decorated with 200,000 gold plates and in the central part there is a figure of Njegos with an open book, made of granite, almost 4 meters high. In a separate room, the crypts, there is a marble sarcophagus with a carved cross and the state coat of arms, symbols of the spiritual and world power. 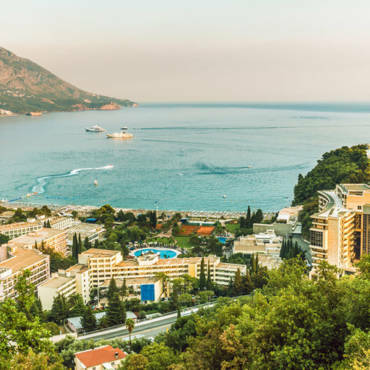 As many as 461 steps lead to this sights of Montenegro. If you’re not in good shape, don’t worry, because the staircase tunnel is bright, airy and with resorts to make it easier to tackle the height. 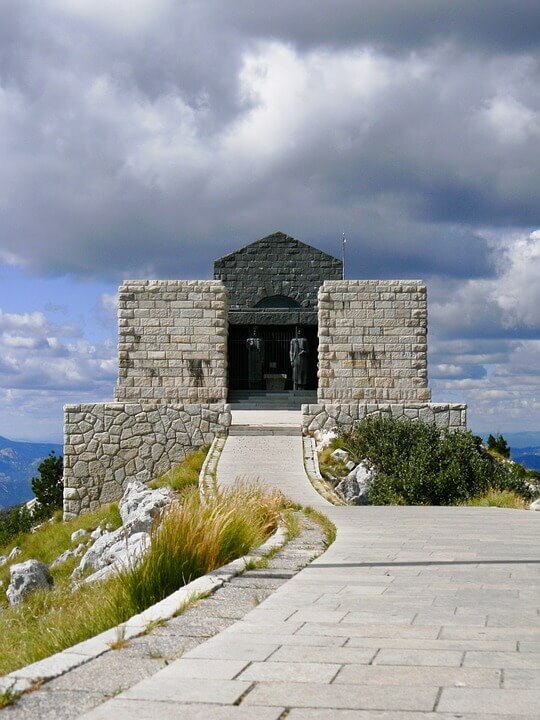 The foot of Mount Lovcen is the old capital of Montenegro. Authentic architecture, numerous historic buildings and alleyways brought by stories from past times, Cetinje justly bears the title “city – museum”. It contains the three most important religious sites of Montenegro – the hand of St. John the Baptist, the Particles of the Holy Cross of the Lord and the icon of the Most Holy Mother of God Filermosa. You will find Montenegrin history best if you visit Njegoš’s museum. It is located in Billardi, formerly Njegos’ residence. The most important room is the Senators Hall, that is, A billiard room where the building was named. The main state decisions were made in this room. The armory contains an impressive collection of weapons, among which there are two cannons – “Zelenko” and “Krnja”. The rich library attracts great attention of visitors, where you can see the original manuscript of the “Mountain Wreath”. Each room is decorated with portraits of important personalities both from Montenegro and abroad, as well as the page of the first book of the first Montenegrin calendar … Also, this museum also presents Njegos’ fiscal cash register used for tax regulation and the print of Peruna, a banknote Njegoš wanted to introduce him as an official Montenegrin coin. Our recommendation is to visit the ancient Roman city of Diocletian (Dukl). It is located in the Zeta Valley, just 3 km from the capital. According to the legend, emperor Diocletian was born there. The Duke was founded in the 1st century and is the perfect example of the progress of the Romans. Namely, this shopping center was able to boast a well-equipped infastructure, squares, temples, and thermal spas. Even in the number of about 40,000 inhabitants, Duklja is being issued from other cities of that time. 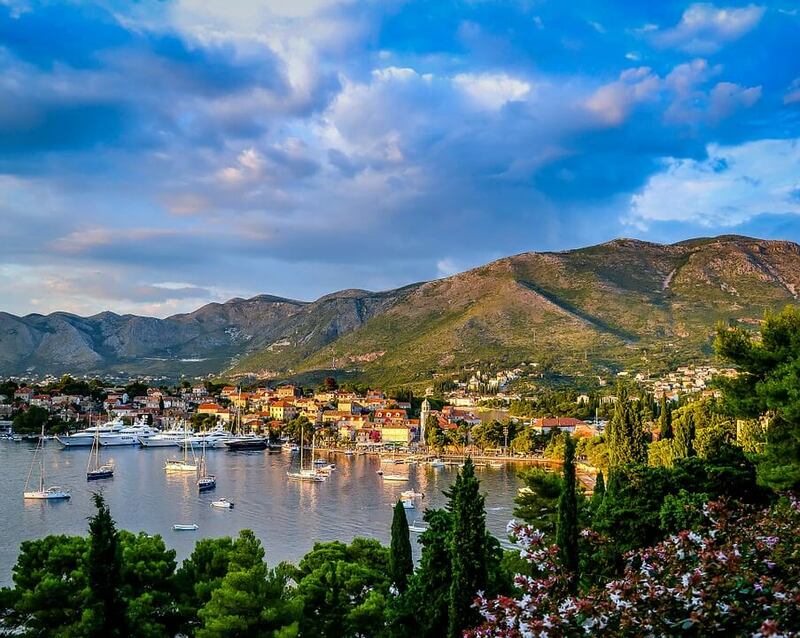 Take advantage of the holiday days to discover the sights of Montenegro. The best accommodation in Montenegro for this mini vacation is offered by Sofija apartments.